(which I ate, and thoroughly enjoyed). Thanks a lot Kaci!! My celulitic thighs thank you too! 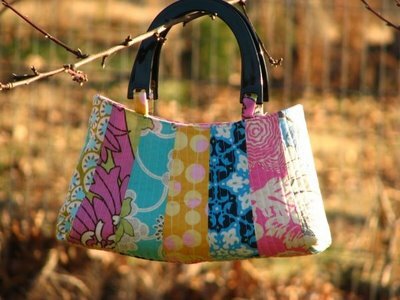 ….making this cutie bag out of Amy Butler’s Daisy Chain. 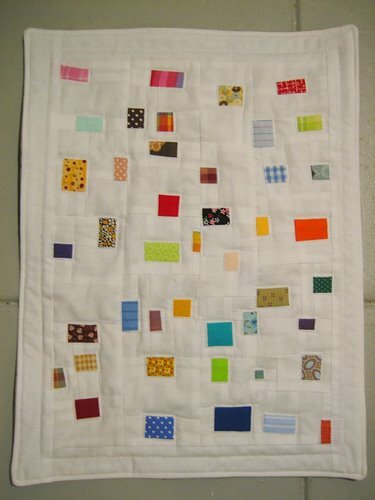 ….or, making one of these quilts out of my ever growing scrap piles. 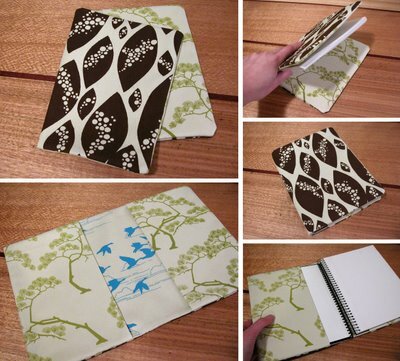 …or, making this journal cover out of some sweet Heather Bailey. …opening an Etsy. I’m always making things…can’t keep them all! Seriously, did you have to flaunt your cake like that?! My will power is weakening by the minute! I’m cutting my purse fabric today…exciting! Oh, I added your button to my blog and the link wasn’t working but when I took the .html part out of the code it worked. Just thought you might want to know. Happy sewing! About the button…I also changed the width size from 176 to 120 so I could see the whole thing on my sidebar…just go under “edit html” and change the width to whhatever size fits your sidebar. All adorable, except for the cake! it looks divine! BTW love the new header as well! I like the look of your new header! stop with the cake temptations though. please. That chocolate cake looks yummy. Thanks Jana for your smiling face in primary. You don’t know how much it means to me to have you there and to feel your support! I have been thinking of makeing that same purse I have had it book marked for ages.I am thinking I better find my rotary cutter tonight so I can cut out my mystery bag. But what tub did I put it in while my sewing room is being repainted. I had a very unproductive Saturday (and most of Sunday) in my sewing room. I have so many projects on my list, I could not decide where to start, never mind selectig fabric! I paged through my craft books and that made it worse! I just saw more things I want to sew! I love that purse! Another item to add to my list! 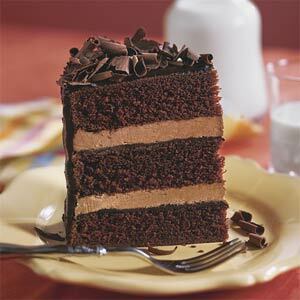 PS: That chocolate cake look so yummy!